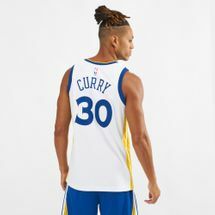 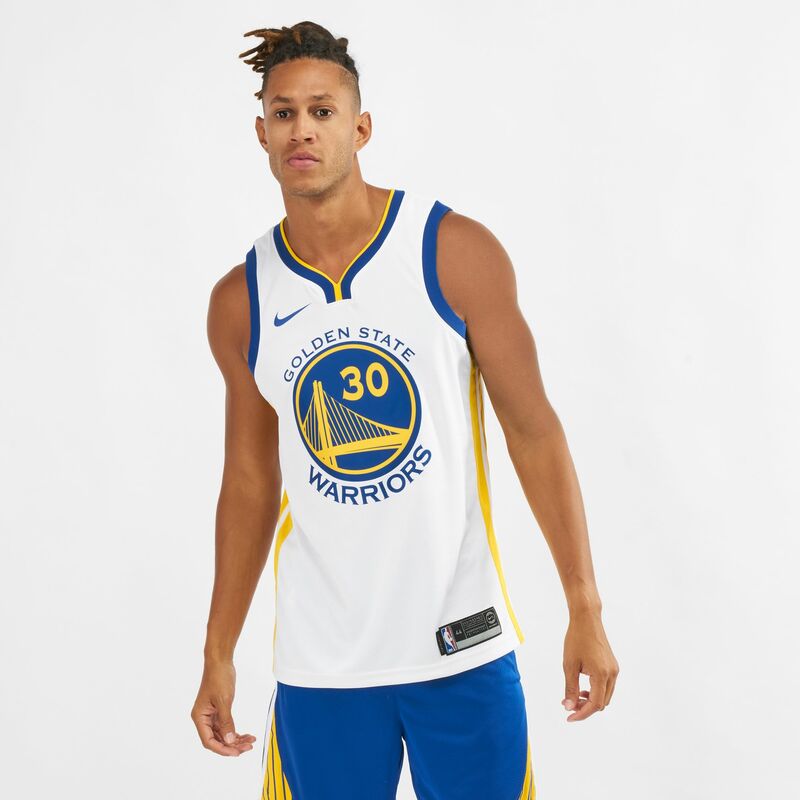 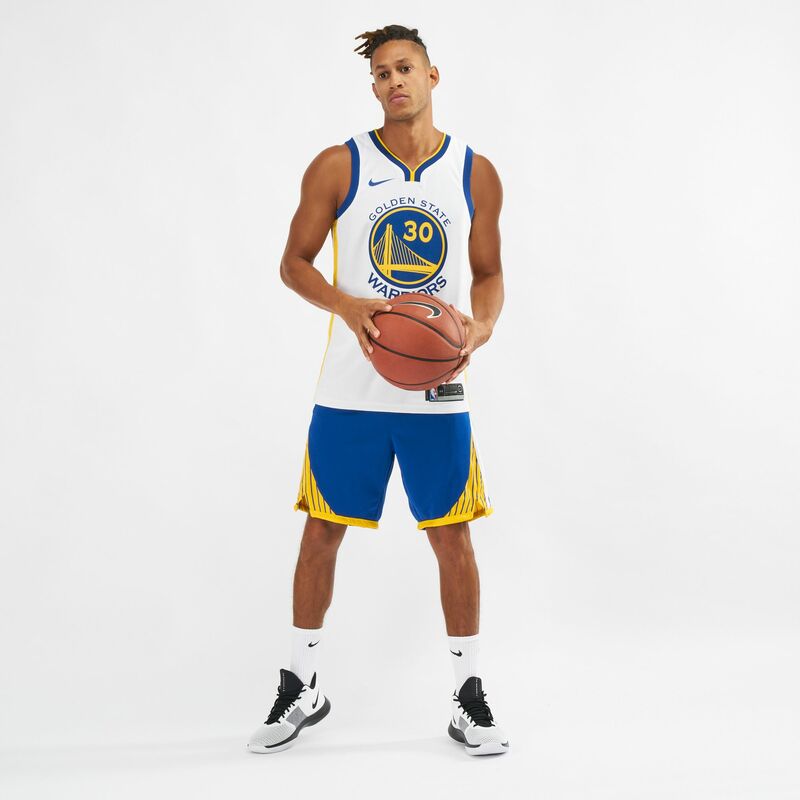 Change the game with the Nike NBA Golden State Warriors Stephen Curry Association Edition Swingman Jersey for men. 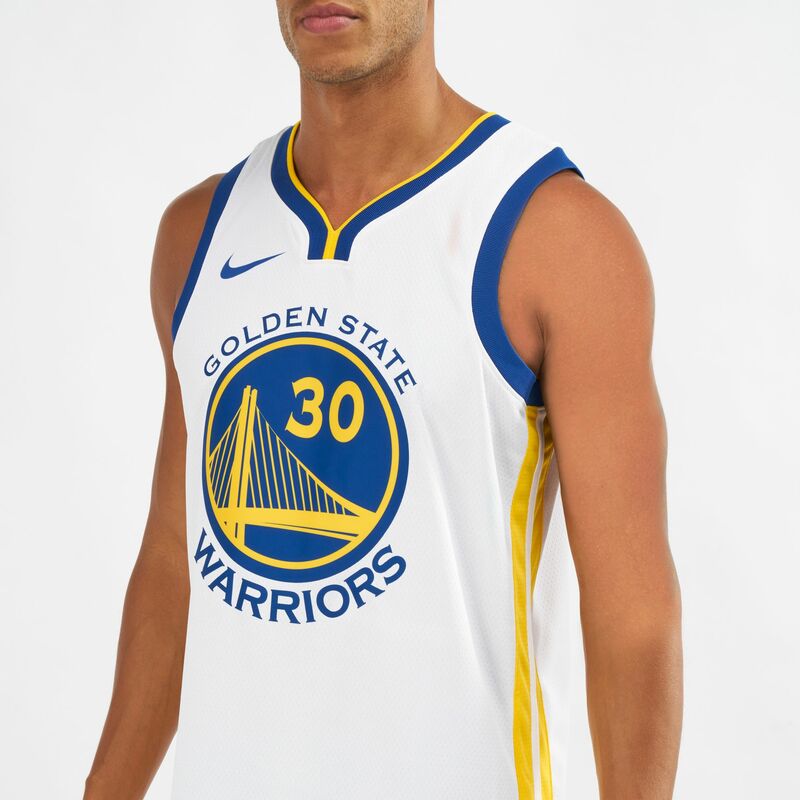 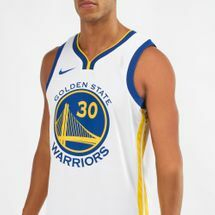 Based on the authentic NBA jersey, the Nike Connected technology on this top lets you tap into the game with offers by downloading the NikeConnect app you can access through your smartphone. The double knit mesh with Dri-FIT technology is lightweight, durable and comfortable.